The Huawei P20 trio is launching on March 27th, and there have been a ton of leaks of all the three phones that revealed everything from the design to the specifications. Recently. Evan Blass shared the official press renders of all the three phones in different color options. The Huawei P20 Lite is going to be a midrange device, and the phone recently showed up in the shiny blue color in the hands-on images. 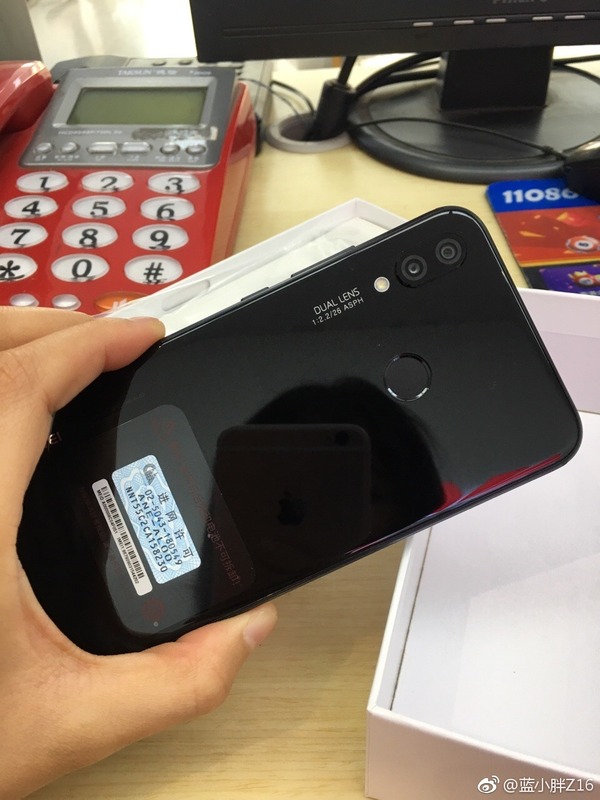 Today, the midnight black variant of the phone has shown up in a couple of hands-on images that reveal the front as well as the back of the device. So, Just like all the P20 series phones, the P20 Lite has an edge-to-edge display with a notch on top that has the earpiece, sensors and the front-facing camera. 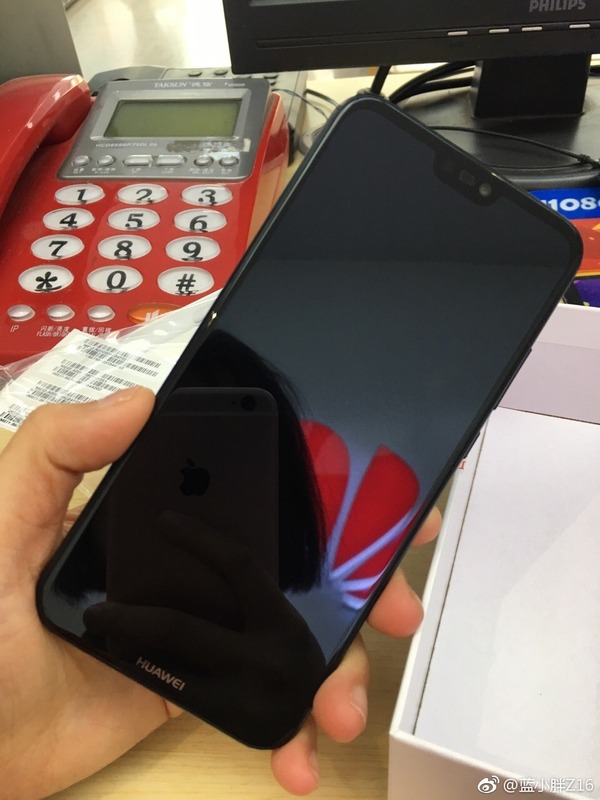 Unlike the Huawei P20 and P20 Pro, the fingerprint scanner is on the rear, and so, there is a Huawei logo on the bottom bezel. The volume rockers are present on the right along with the power button. The Huawei P20 Lite has a glass and metal design with glass on the front & rear and a metal frame. The fingerprint scanner is present on the rear, and there is a vertical dual camera setup (1:2.2/26 ASPH) on the rear. To make it look a bit different than the one on the iPhone X, Huawei has placed the LED flash below the dual camera module. As for the specifications, not a lot is confirmed yet. Rumored specs include Kirin 659 processor, 5.84-inch Full-HD+ display, Android Oreo, 3,000mAh battery and a 16MP+2MP dual rear camera setup. The launch, as mentioned in the beginning, is happening on March 27th in Paris.